After more than 17 years as Forest Lake College, the college board recognised the need to reposition the college for future relevant growth. While the existing name had served the early years well, it was essential that a new brand focused on reaching a wider geographic and demographic market. 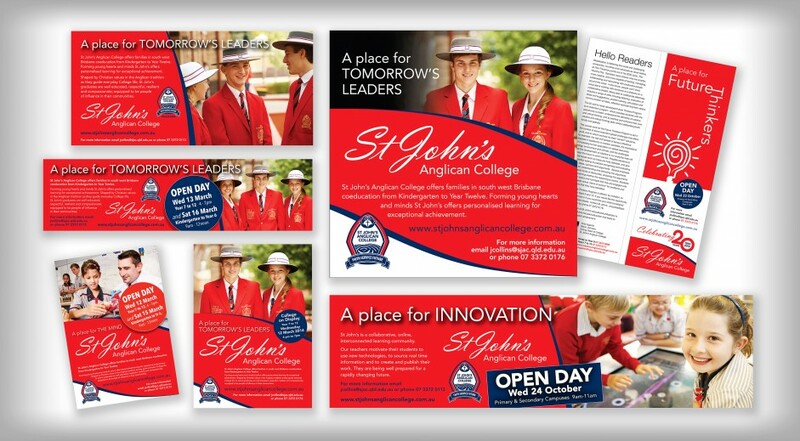 As the college is an Anglican school, and the Anglican ‘brand’ has a enduring reputation for delivering excellence in education, St John’s Anglican College was born. Brilliant Branding was presented with the name and the new crest. Our task was to create and launch a new visual identity to a broader market, with the initial goal to facilitate an upward trend in enrolments. The new brand had to grab attention. The success of this project depended on two main factors. 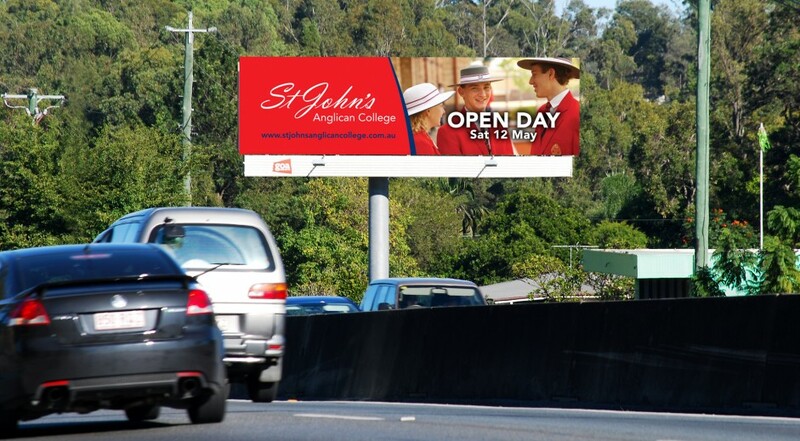 Firstly, capitalising on core identifiers of the existing public profile – such as the College bright red blazer – and secondly, taking the current and future College community, Old Collegians and their families on the journey into the new brand. Many stakeholders had invested much passion, time and commitment to establish the College. We honoured that strength, to deliver a brand that endorses past efforts, excellence in education and gives ‘place’ for leaders of tomorrow. The broad scope of the relaunch included re-badging, stationery, site signage, outdoor and print advertising, prospectus, bus signage, promotional materials and an aggressive marketing campaign. 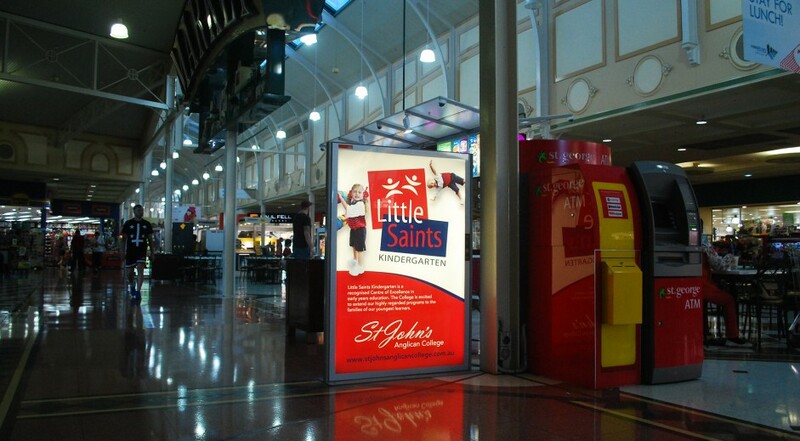 The St John’s brand is well recognised in their target market. 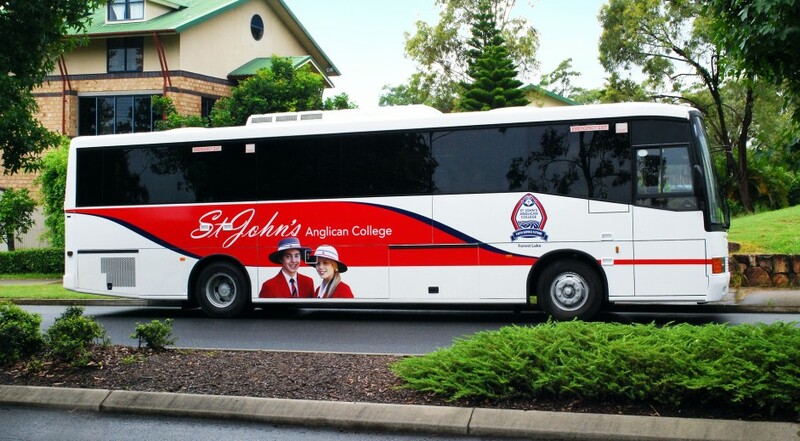 St John’s is clearly established as a coeducational Anglican school of growing significance. Enrolments are strong and continue an upward trend. 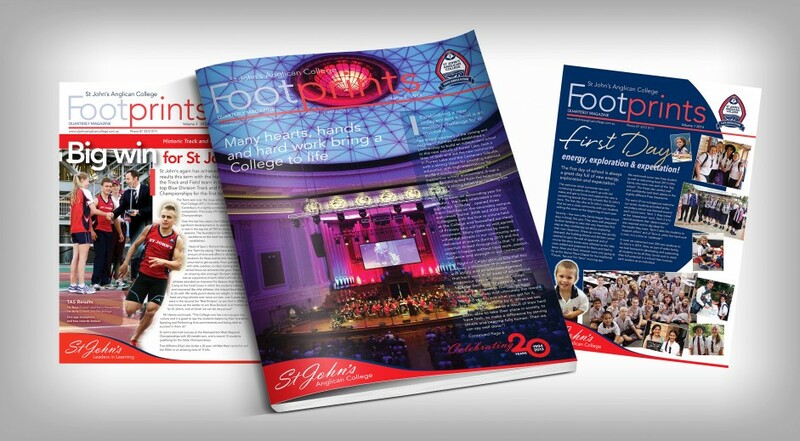 The brand has delivered on its promises, and permeates into all aspects of college life, such as the Little Saint’s Kindergarten identity, the iconic Old Collegians and in 2013, the St John’s 20th Year celebrations. 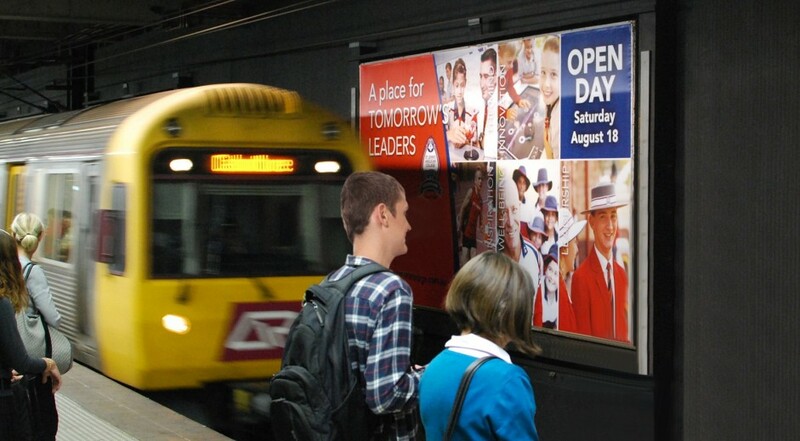 The College enjoys increased recognition in education and leadership within Brisbane, and on state and national levels. 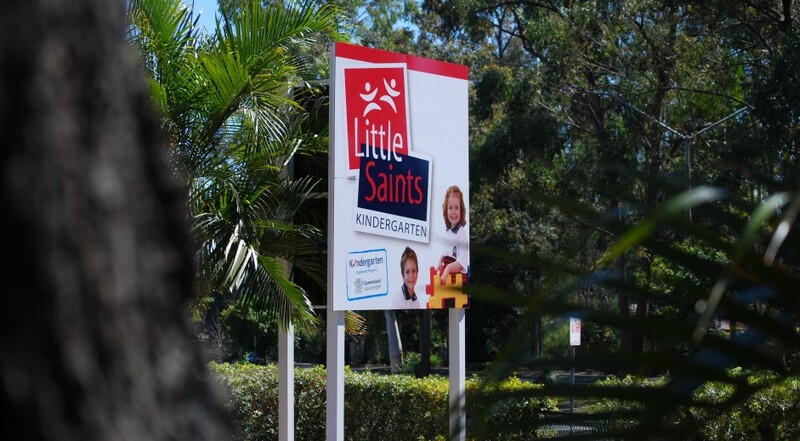 It now ranks within the top 30 schools in Queensland. (QTACT). 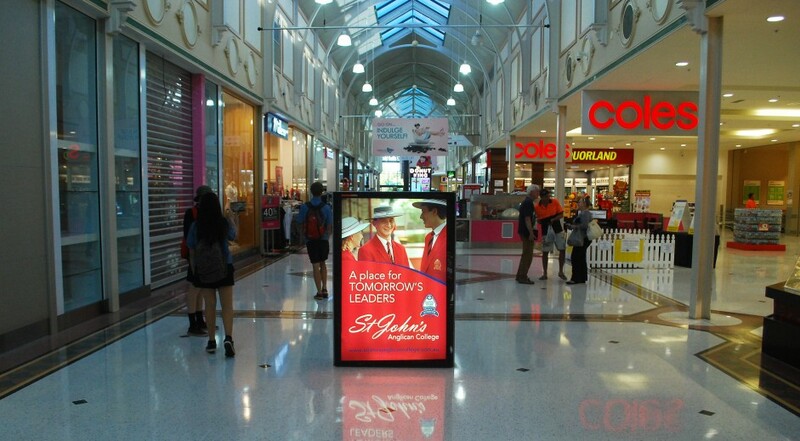 Janette Collins, Manager, Marketing and Enrolments, St John’s Anglican College.